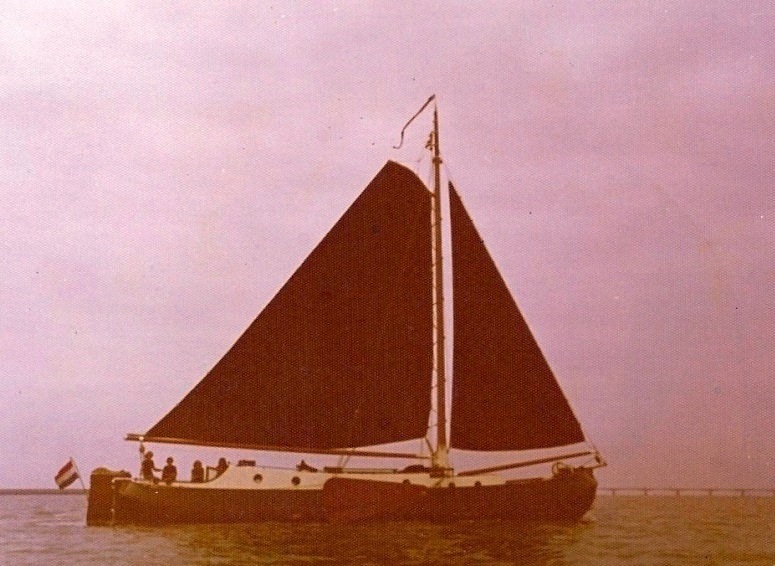 As a young boy I’ve spend the holidays and many weekends on a boat with my parents, exploring the Dutch inland waters. We started with my dad building his own 9 meter motorboat the ‘Lady Dona’, later on followed by a rebuilding of a classic Frisian tjalk ‘Vrouwe Leentje’. Loving the sailing in my free time, my wife and I bought our first sailing boat in 1980, a 5 meter Foxtrot. 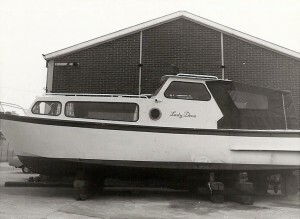 This we called our first ‘Yacht’, later to be followed by several others. 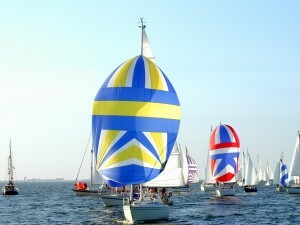 And over the years I have done some competition sailing with friends. Although this was recreative only, finding the best position at the starting line has always been important. This is how I came in contact with Regatta Yachttimer watches, and soon growing fond of them. 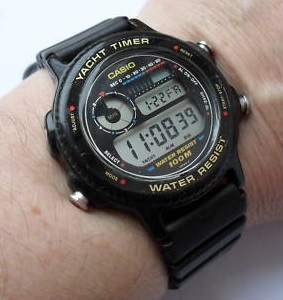 That resulted in my first regatta watch, a plastic quartz Casio Yacht Timer. 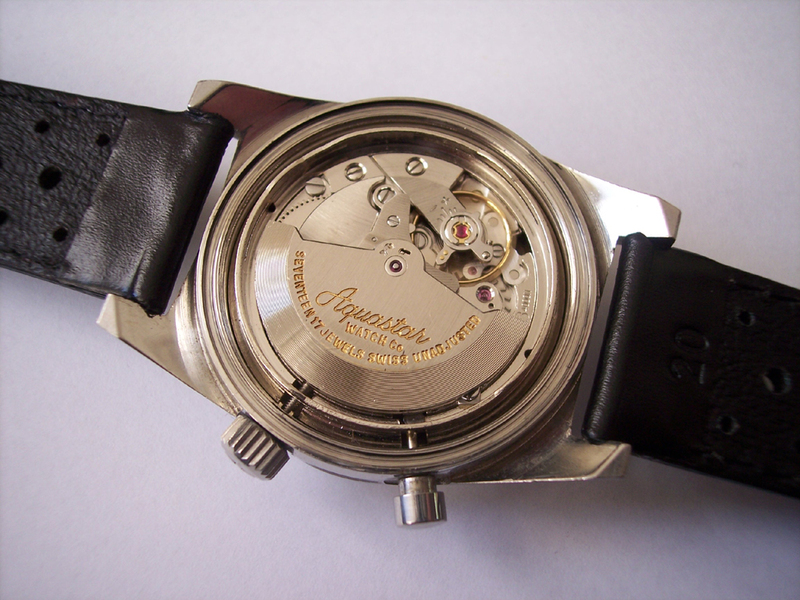 Years later I discovered the vintage models with mechanical movements, as the Aquastars and the Memosails. 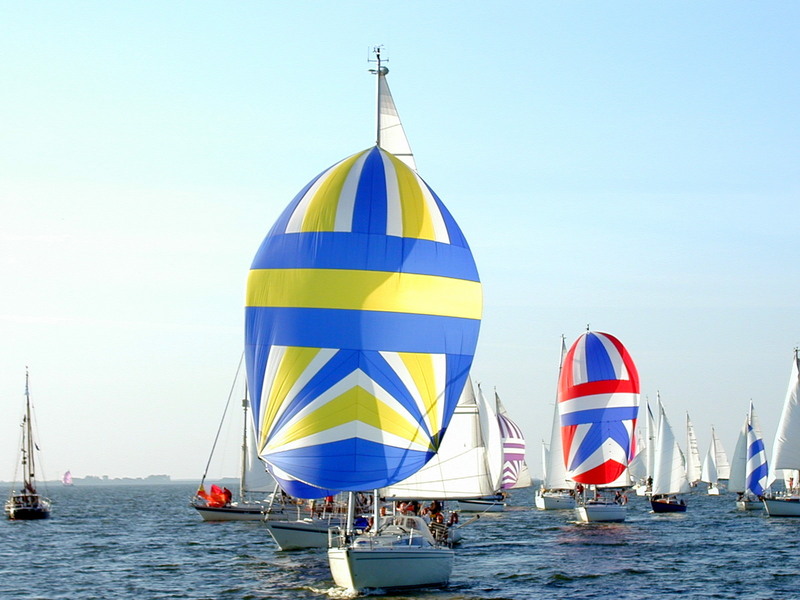 Casio Yacht Timer and the new Lady Dona at the finish line of the 1999 ’24-uurs van Medemblik’. I became really fascinated after reading an article ‘zeilhorloges vergeleken’ (sailing watches compaired) in a Dutch magazine in 1992, where 17 regatta-yachttimers were compaired on quality and functionality. If you want to read the article as well, you can download it here. But mind you, it is in Dutch! 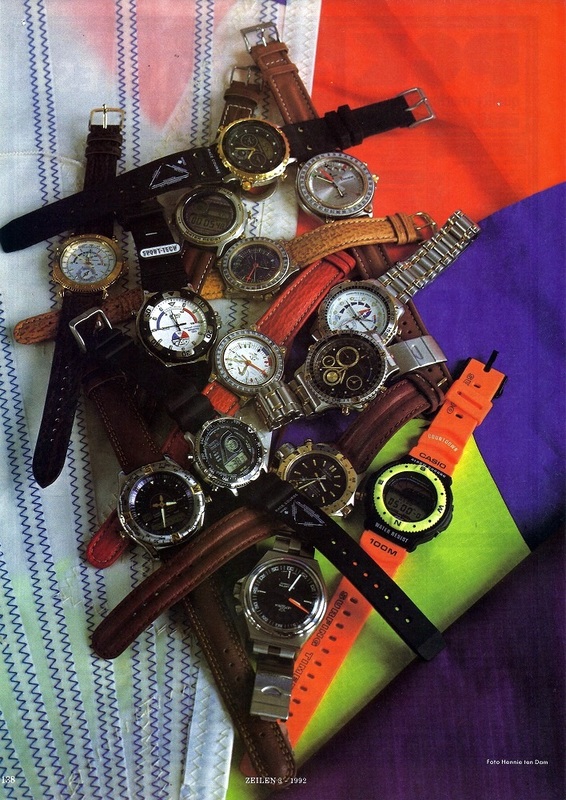 Article ‘Zeilhorloges vergeleken’ in the 1992-3 Dutch magazine Zeilen. This is how I started to collect Regatta watches. At first only the watches, but soon I became interested in their history and the stories behind them. With the internet it became possible to search for information worldwide. This overview of Regatta Yachttimer watches has been compiled by spending many hours, days, even weeks, searching the internet and brochures for information and pictures, and sending e-mails to other watch collectors and watch companies all over the world. Without them I would never have come up with this result. A special thanks goes to Richard Askham (The Watch Spot) in England, who has helped and corrected me in many ways. Finally, none of this would have been possible without my wife Marian’s support for my hobby!